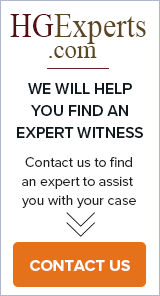 There are various pitfalls that exist when attempting to use an expert witness. These exist with both the lawyer and the expert, and both should become aware of what to look out for and how to ensure a lasting and beneficial relationship. Expert witness selection is important for cases with complex litigation. For this, it is often imperative to hire someone specialized in the field of study or subject in the courtroom, and this may provide a better chance at success when testimony assists the plaintiff in seeking compensation. Working with an expert witness hired for a specific case requires an understanding of what this professional will do during the case, before the courtroom and while in the court. 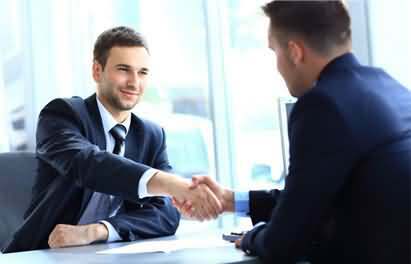 Having a strong relationship with this expert is a key to a better experience and to a greater attempt at success in the claim or case for the client.